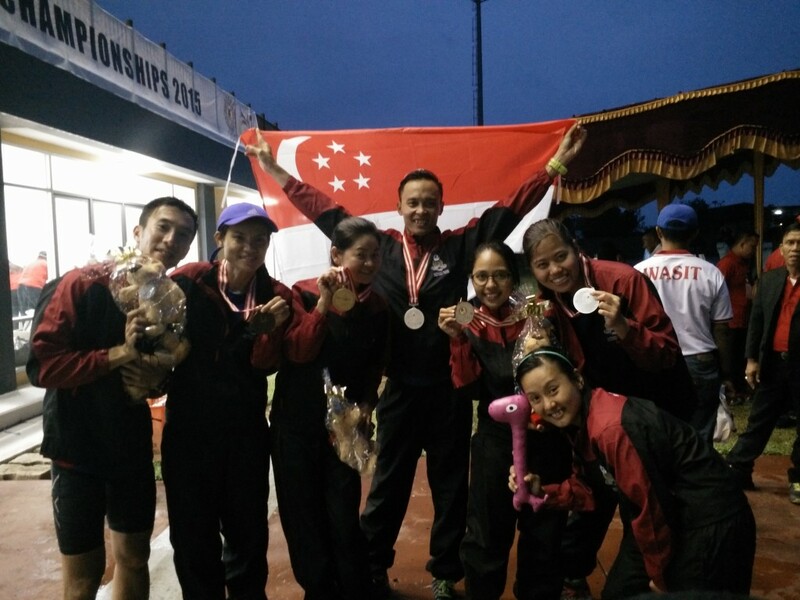 The Singapore team of 25 managed to secure 3rd position overall with 5 gold, 9 silver, 8 bronze. The team manager was Mr Rohaizad and the team was coached by Khoo Zhihao and Nicholas Tey. Photos and results courtesy of Khoo Zhihao and Nicholas Tey.